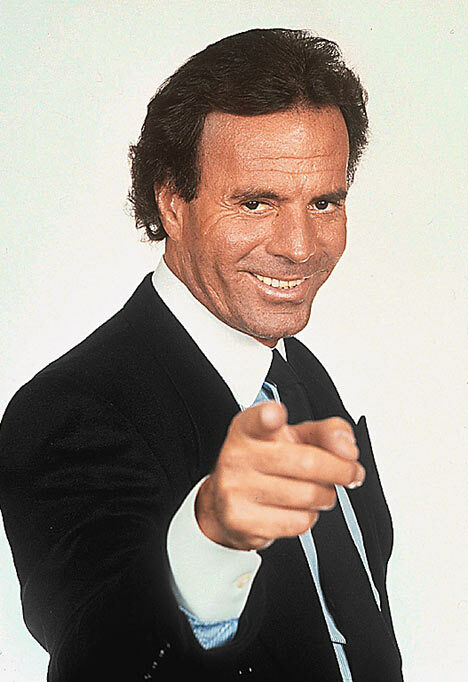 Julio Iglesias was scheduled to appear on May 31st at the WaMu Theater. According to ticketmaster.com the show has been canceled. I am really disappointed – does anyone know why the show was canceled? I’ve been digging deep into his catalog and am so comforted by his voice. I hope he’s not ill or something. Written by: Dagmar on 05/03/2009.